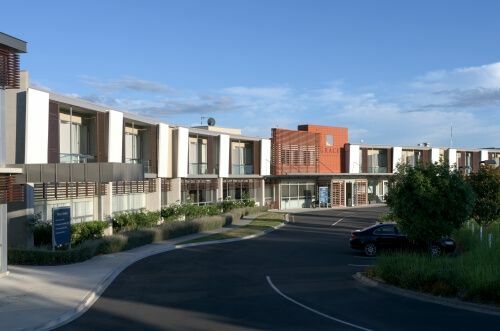 Southern Cross Hospitals’ national network contains both wholly-owned hospitals and hospital facilities and healthcare services operated on a joint venture basis with leading specialists in the sector. These range from surgical hospitals, through endoscopy centres and specialist radiation therapy facilities to specialist rehabilitation, injury management and workplace wellness services, offering access to a wide range of healthcare services at centres across the country. One of our core strengths is the partnerships we’ve formed within the private health sector, and we take this partnership approach into our work with the independent medical specialists who operate in our hospitals. We work closely with them to develop and enhance the facilities and nursing services that they require for their practice, based on our understanding of their needs. Active+ offers comprehensive rehabilitation and injury management services that include a team of health professionals such as physiotherapists, occupational therapists, vocational consultants, psychologists, counsellors, social workers, speech language therapists, medical specialists and nutritionists. 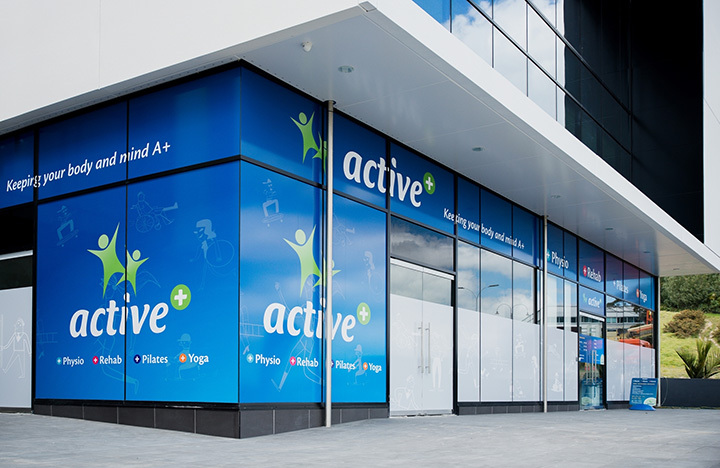 With a focus on person and whānau-centred quality services, the team at Active+ is committed to keeping your body and mind A+, whether at work or at play. 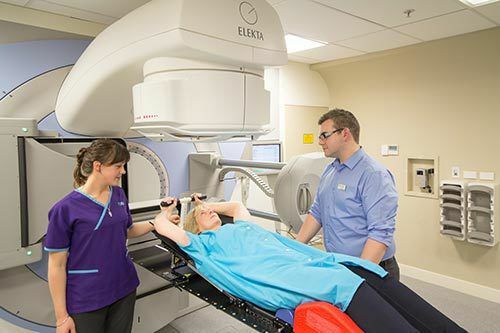 Auckland Radiation Oncology is a state-of-the-art private radiation therapy facility that offers patients a first class journey towards wellness. Our aim is to provide patients with the choice of timely, best possible care offering radiation treatment aimed directly at improving cancer outcomes. 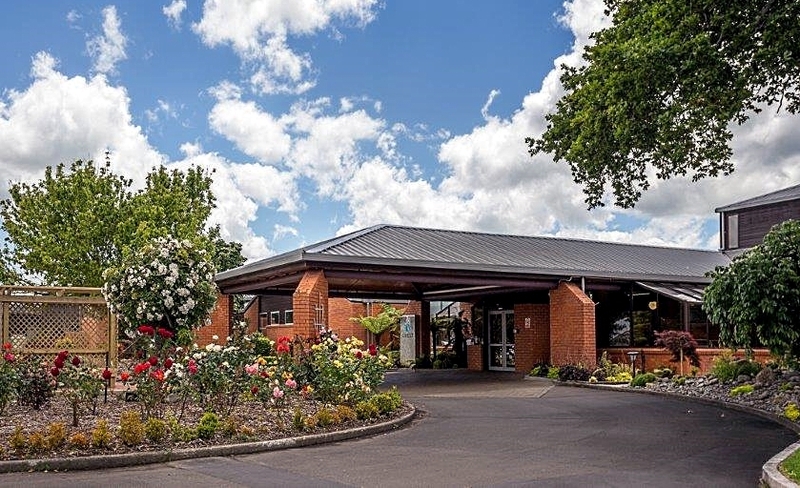 Crest Hospital combines the experience, services and heritage of the former Southern Cross Hospital and Aorangi Hospital to provide excellent surgical and medical care to Palmerston North and surrounding regions. Crest Hospital continues to operate at both the former Aorangi Hospital and Southern Cross sites, located on Grey Street and Carroll Street respectively. At Grace Hospital we are dedicated to delivering the best surgical care for our patients with a comprehensive range of services supported by experienced nursing staff. Grace Hospital is owned and managed by Norfolk Southern Cross Ltd, a partnership between two of New Zealand's major private hospital companies; Acurity Health Group Ltd and Southern Cross Hospitals Ltd.
Intra is a world leading provider of image-guided healthcare in interventional cardiology, interventional radiology and interventional oncology. 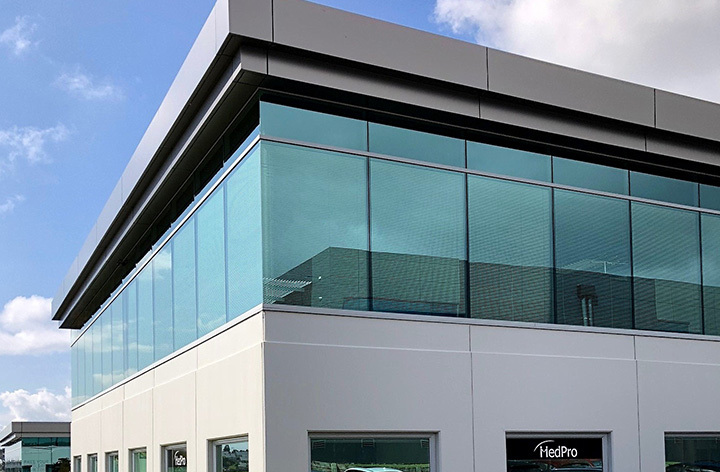 With more than 30 practising specialists and Auckland locations in Epsom and on Southern Cross’ North Harbour campus, Intra has been leading the way in innovative image-guided healthcare since 1990. 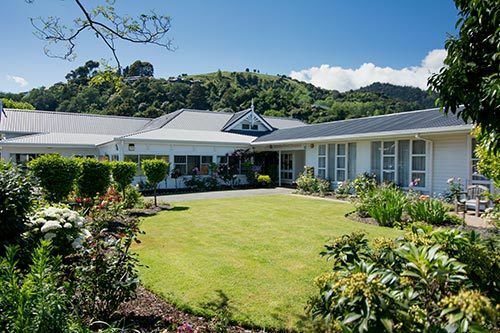 Established in 1948, this private hospital in Nelson currently treats around 2500 patients annually. This recently formed joint venture partnership, named Manuka Street Hospital, combines the expertise and reputation of Southern Cross Hospitals with capabilities of local medical specialists and nursing teams - providing a high quality of surgical care to communities in the region. MedPro Healthcare was founded in 2004 and has grown to be a well-trusted workplace health services provider. MedPro’s skilled health professionals support small businesses, large corporates and government agencies across New Zealand with their health, wellness and productivity initiatives. MedPro products and services include vaccinations, occupational health monitoring and employee medicals, all managed and administered by experienced teams of healthcare professionals and registered nurses. 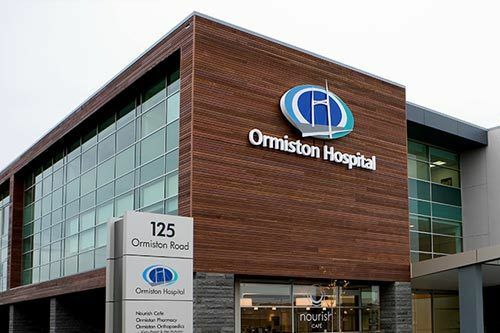 Ormiston Hospital is the first private hospital in East & South Auckland, and offers state of the art technology and quality healthcare. Built in 2008, Ormiston Hospital is ahead of almost any other hospital in the country in terms of equipment, patient flow and surgical expertise. At the cutting edge of hospital design, we are the leading private provider of quality healthcare in the region. 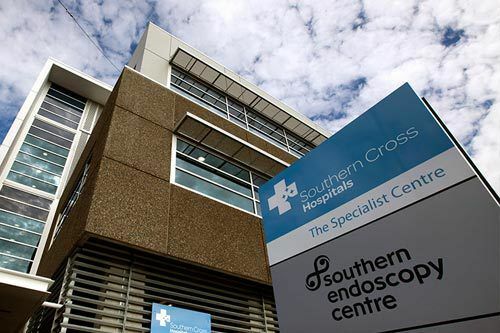 Southern Endoscopy Centre is a joint venture partnership between Southern Cross Hospitals and a leading group of Christchurch endoscopists, and represents the South Island’s largest specialist endoscopy unit. TBI Health provides a comprehensive range of injury management and rehabilitation services - customised to offer patients access to the help they need, when they need it. 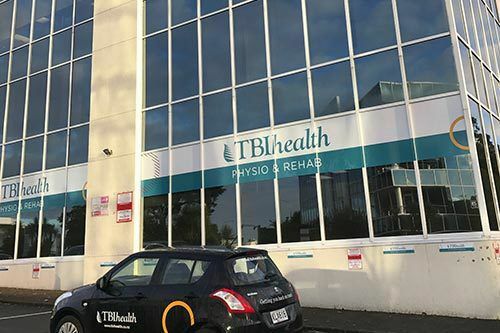 Operating across New Zealand, TBI Health brings together one of the country's largest teams of health professionals, supporting recovery at home, at work or within a national network of clinics. 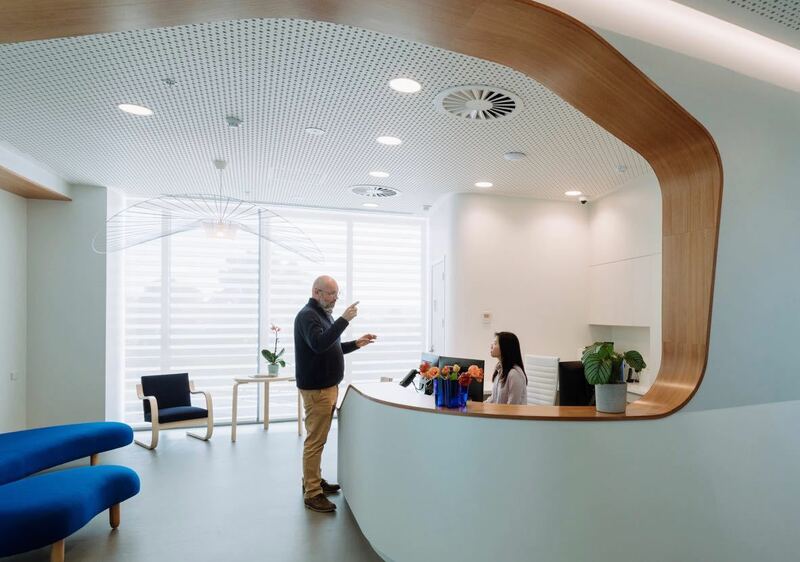 The Rutherford Clinic is a purpose-built endoscopy suite developed and operated by Southern Cross Hospitals in partnership with a group of highly experienced endoscopists. 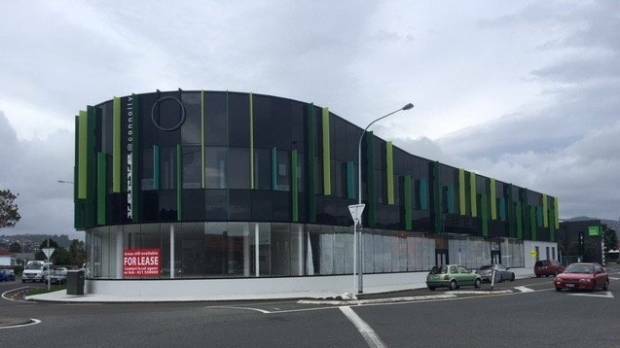 A new, dedicated facility offers a full range of procedures, such as gastroscopy and colonoscopy, to Lower Hutt, Hutt Valley, Wairarapa and Kapiti Coast communities. The modern endoscopy suite includes two operating theatres and employs around 20 people, including high calibre nursing staff. 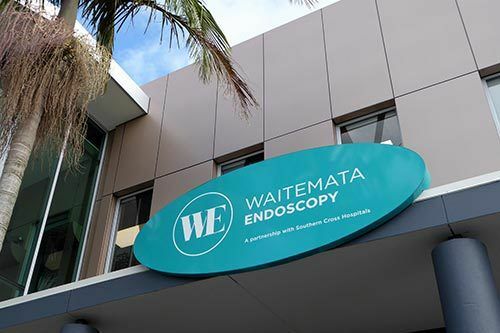 Waitemata Endoscopy is a modern day stay endoscopy centre offering access to a group of surgeons and gastroenterologists working together at Southern Cross Hospital North Harbour. We offer diagnostic and therapeutic endoscopy - gastroscopy, colonoscopy or flexible sigmoidoscopies - and accept direct GP referrals, either to the centre or to an individual specialist.